Description: AVR-ISP500 is a fast and reliable USB AVR programmer, and works directly with AVR Studio. 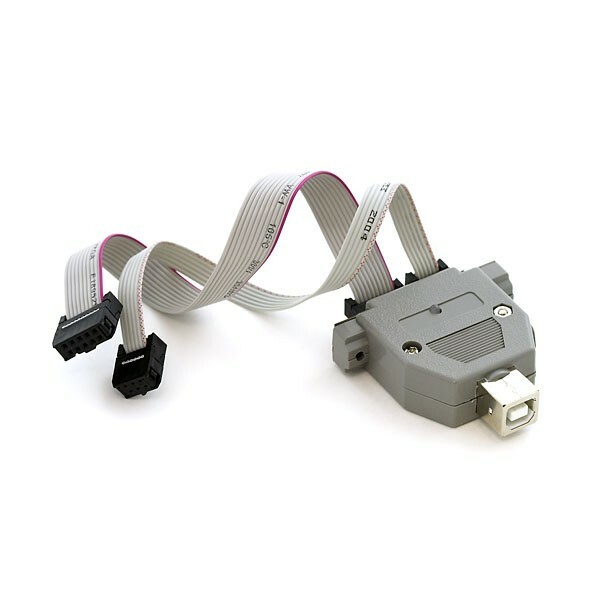 It is recognized as a STK500 programmer and programs all AVRs. It emulates USB CDC so no drivers are required and works under Windows, Linux and MacOS. If you do not want to use AVRStudio you can use AVR-ISP500 with AVRdude.